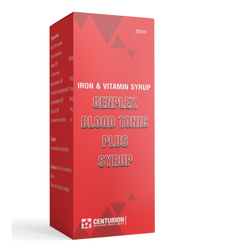 Leading Manufacturer and Supplier of Nutraceuticals, Vitamin & Mineral Products such as Vitamin D3 Granules, Oral Rehydration Salts, Oral Rehydration Salts IP, C-Vital Powder and Flavoured Digestive Enzymes from Vadodara. 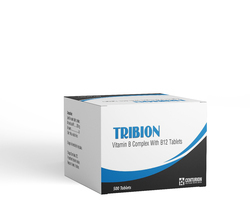 This combination product contains a mineral (iron) along with 3 vitamins (vitamin C, vitamin B12, and folic acid). It is used to treat or prevent a lack of these nutrients which may occur in certain health conditions (e.g., anemia, pregnancy, poor diet, surgery recovery).